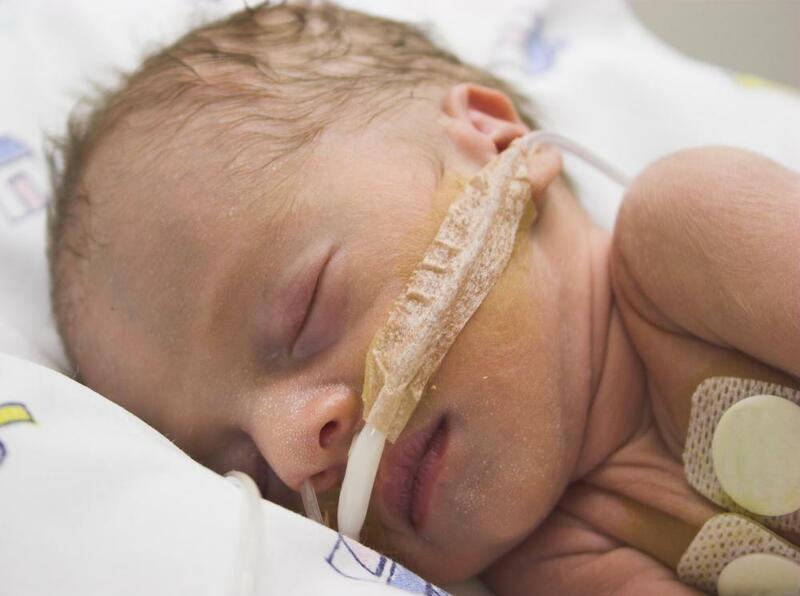 What is the Neonatal Intensive-Care Unit? In the neonatal intensive-care unit, a baby's heart rate and oxygen levels are closely monitored. Critically ill newborns are often transferred to the NICU soon after birth for treatment and close observation. A NICU, or Neonatal Intensive Care Unit, is where many premature babies are treated. A neonatal intensive-care unit (NICU) is an area of a hospital that is specially equipped to treat babies who are born prematurely or with a serious illness. Such babies require intensive medical attention, and it is in the neonatal intensive-care unit that they can get the care they need. Other names for an NICU include newborn intensive care, intensive care nursery and special care nursery. There are numerous reasons for a baby to need to spend time in the NICU. Prematurity, when a baby is born before 37 weeks' gestation, would be a reason for NICU admittance. The same holds true for a baby born with a low birth weight, typically anything under 5.5 pounds (2.5 kilograms). Medical conditions including birth defects, heart problems and infections would also be cause for a baby's admittance into a neonatal intensive-care unit. There is specialized equipment and machinery in the neonatal intensive-care unit. Feeding tubes are necessary for those infants who are unable to get the nutrition they need through regular feedings. Babies in the NICU typically need an intravenous (IV) catheter to provide fluid and medication. Infant warmers are beds with heaters above them, while isolettes are temperature-controlled small beds enclosed by hard, clear plastic. Ventilators help infants who are having trouble breathing. Babies in the NICU are hooked up to a monitor through the use of leads, which are little stickers connected to wires. These leads provide the monitor with information about the baby's heart rate and breathing rate. A pulse oximeter attaches to the fingers or toes of the baby and provides information about oxygen levels to the same monitor. A temperature probe, which is a patch that sticks to the baby's skin, tracks the baby's temperature. The baby may also have a blood pressure cuff, and information from that will also appear on the monitor. The trained professionals in the NICU have different backgrounds. The neonatologist is a pediatrician who specializes in the care of sick and premature babies. The neonatologist supervises the nurses and residents in the NICU. Other professionals in, or associated with the NICU, are occupational therapists, respiratory therapists, dietitians, lactation consultants, pharmacists and social workers. The NICU may have limitations not present in the rest of the hospital. Handling of infants varies from baby to baby depending on the medical conditions. Parents typically will have 24-hour visitation rights, but there may be very strict restrictions on other visitors. 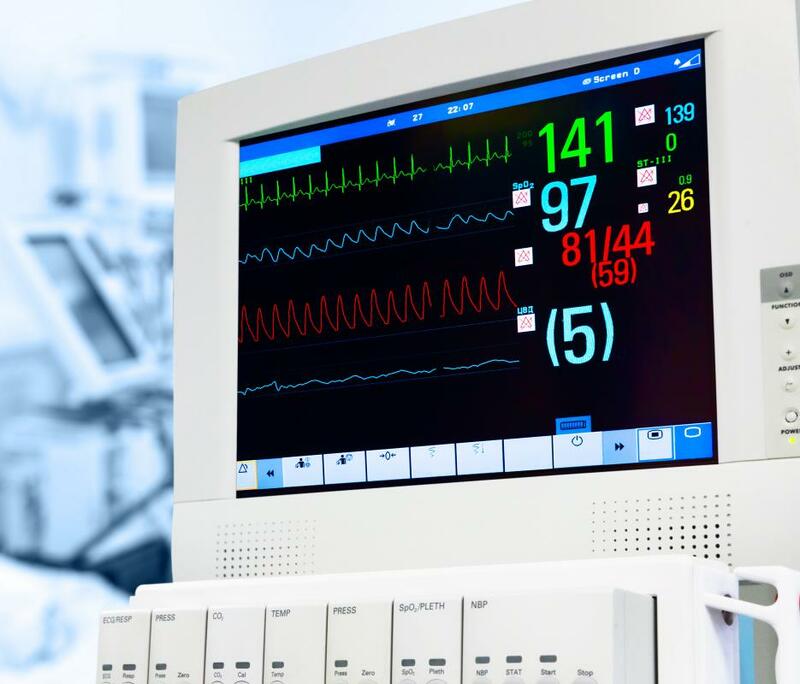 What Are the Features of Intensive Care Beds? What Does a Pediatric Dietitian Do? What are the Most Common Neonatal Infections? @Grivusangel -- How cool it is that your friend decided to be a NICU nurse after having a baby in that unit? Wonderful. NICU nurses are certainly a breed apart. After my cousin had a baby in the neonatal intensive care unit, I gained a new appreciation for all nurses, and these in particular. Her baby came home too, but there were so many who did not. Every few days, we would go into the unit and see empty beds where a child had been. Heartbreaking. It's such a specialized field and these little guys need such careful treatment. Sometimes, it's a wonder any of the really little ones survive, and such a miracle when they do. I have a friend who works in the neonatal intensive care unit. She had been a youth leader, but after having a micro-preemie herself (who survived and is thriving!) she decided to become a NICU nurse. Usually, being an OB nurse means you have many more happy moments than sad ones. The labor and delivery department is generally a happy place. That's not the case for a NICU nurse, though. Even with the best of care and treatment, you're going to lose patients -- and a fair number of them. It takes a special kind of heart to be a NICU nurse. It's kind of like nursing in pediatric oncology. You have to hang on to hope, especially when it doesn't look like there's much hope to be found.